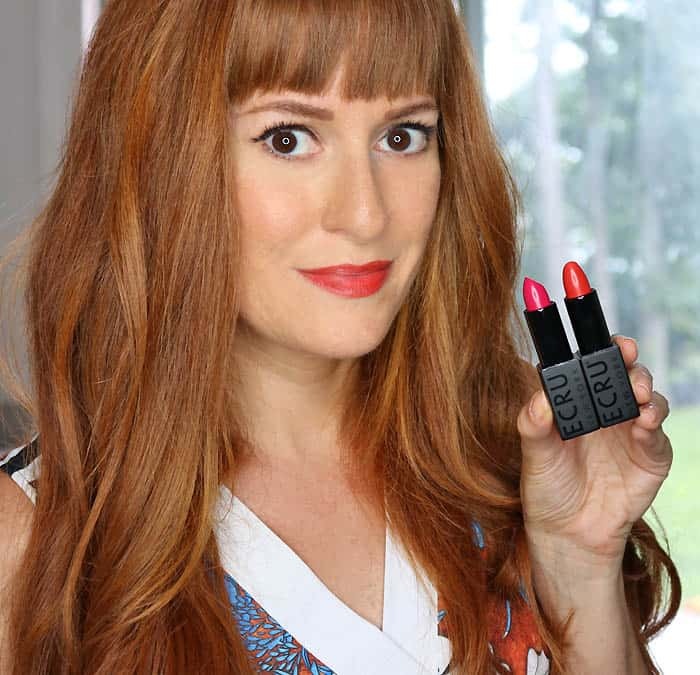 I just received August’s Sephora Play box, so I thought I’d share a quick review. 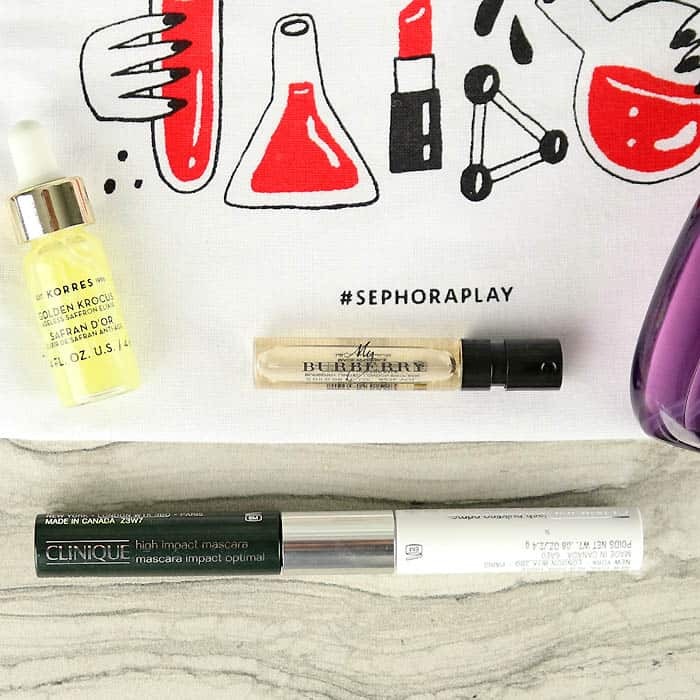 If you’re not familiar with Sephora Play, it’s a monthly subscription box filled with samples. For $10, you receive 5 deluxe samples plus a fragrance sample every month packaged in a cute fabric bag. Read below to see what I love and what I couldn’t wait to wash off! Like most people, I love my Beauty Blender. I was psyched to find this mini version in the box! I had never tried the smaller version before. 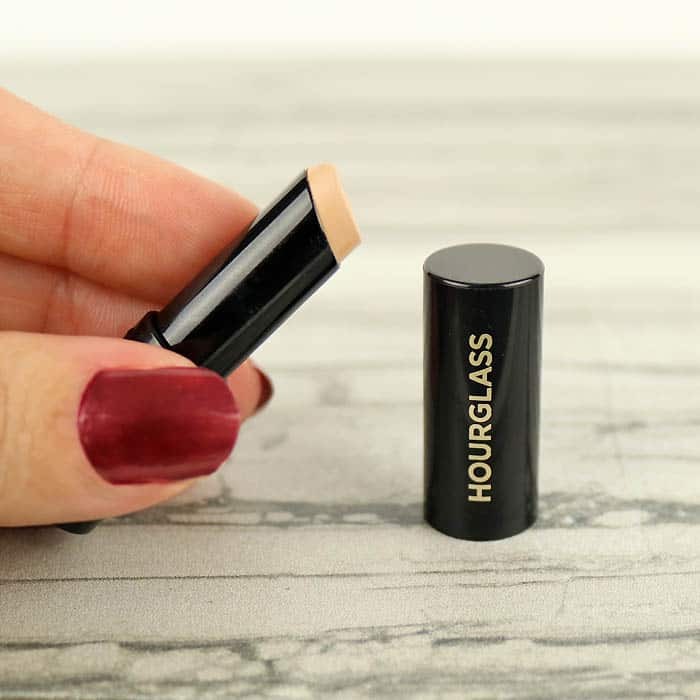 It’s perfect for highlighting the inner eyes and contouring the nose. This generously sized sample has a lash primer on one side and the other side is mascara. The primer is the real star here- it really thickens your lashes and makes them look long! The primer also claims to be able to heal your lashes- I’m curious to see if there are any changes to my ashes after a few weeks. The mascara is good, but there are better ones. I noticed that the Clinique Primer is sold separately so I’ll will definitely be buying it! Let me start by saying, I love the triangle applicator! It’s perfect for around the eyes and the nose. The shell color was the perfect match for my skintone. I never tried Hourglass foundations before. The formula blended into my skin nicely and easily. Personally, I found the coverage a bit too heavy for everyday wear. For daily use, I would wear this as a concealer instead of a foundation. My skin is kind of blotchy so I’m always on the lookout for any skincare product that will minimize this. I applied the Korres sample at night and when I looked in the mirror in the morning my skin looked so even- no redness anywhere! I was surprised by how well this worked. This serum is made from Krocus flowers (Saffron is harvested from them) which are full of antioxidants. 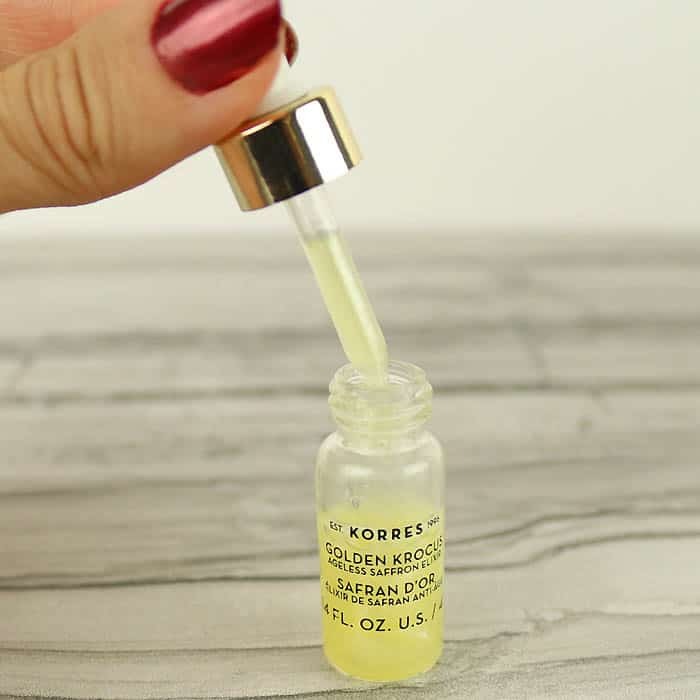 The serum has a beautiful iridescent color- it almost looks like liquid gold. My skin felt firm and glowing as soon as I applied it. 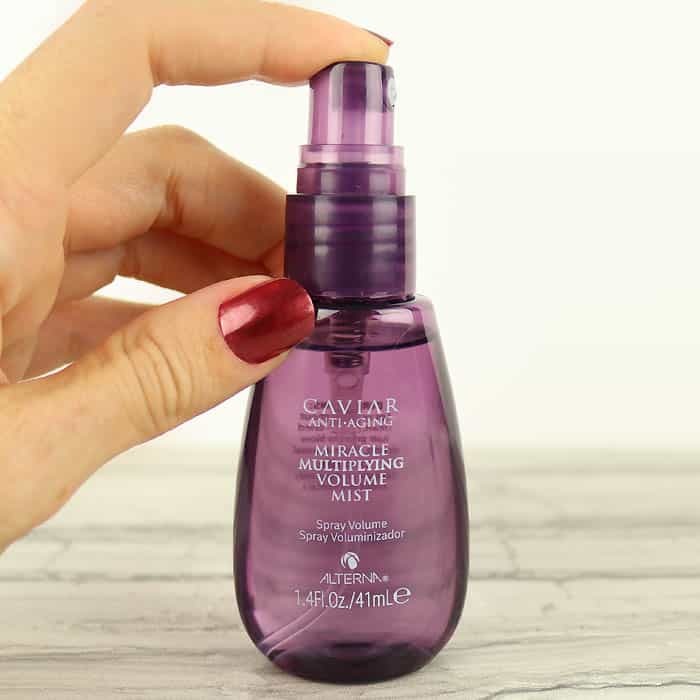 This serum is on the expensive side but it really does work! As soon as I saw this sample, I knew it wasn’t intended for my super thick hair but I decided to give it a try anyway. As soon as I combed it through my hair I regretting applying it. My hair felt sticky and dull. After blowing dry, my hair didn’t feel silky like it usually does and I noticed no difference in the volume. Honestly, I couldn’t wait to wash my hair again and get this spray off. This might be a great product for fine hair (it has a lot of good reviews on Sephora), but it definitely did more harm than good on my hair. As far as pre-blowdry products go, I much prefer last month’s Briogeo Rosarco Milk Reparative Leave-In Conditioning Spray. When I first sprayed this perfume I was put off by the heavy, sweet scent. After a little while it fades and becomes a lot more pleasant. My Burberry Black is a floral scent with a top note of Jasmine. It’s nice for Fall, but honestly, I don’t love this enough to buy the full size. ​I would prefer My Burberry Black in party wear at any occasion. For the daytime wear, I always love to wear Burberry touch for women. Those are my best companion in both day and night. Thanks for sharing this review. 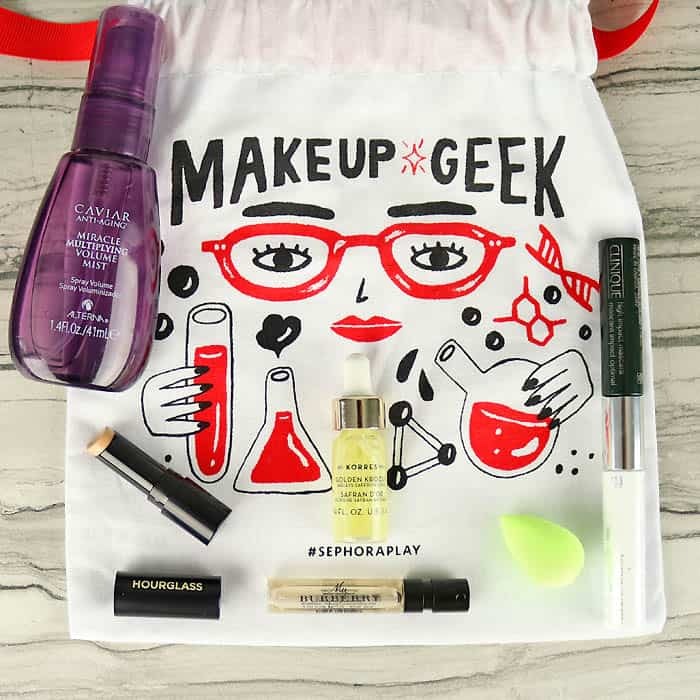 I didn't realise Sephora had a Beauty Subscription Box. They don't ship this beauty box to the UK yet but I'll check it out if they start. Nice post.